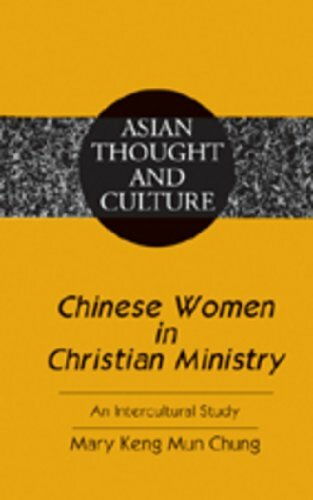 Chinese Women in Christian Ministry uses an interdisciplinary (theological, historical, and anthropological) approach to analyze how theological and cultural factors have influenced attitudes about the place and role of women in the Chinese church and Christian ministry in Asia and in the West. The changing status and role of women in Chinese historical sociocultural contexts provide insights into the development of Confucian gender ideology and its impact on the Chinese. Western women missionaries with their Christian and cultural ideals became a catalyst for change in the gender role and mentality of Chinese women in the nineteenth and twentieth centuries. Global women’s issues have sparked a genuine concern among the Chinese leading to changing attitudes toward Chinese women in Christian ministry. View More In Missions & Missionary Work. God's Talk: Bringing the Gospel to the Isthmus Aztecs of Mexico in their heart language. By Brand: Wm. B. Eerdmans Publishing Co.